The Internet has created overwhelming changes in how engineers and managers research work-related information. 42% of engineers use social media and read articles related to work. 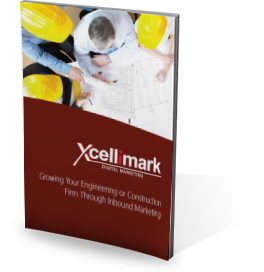 Complete the form on the right to download the FREE eBook "Growing Your Engineering or Construction Firm Through Inbound Marketing."